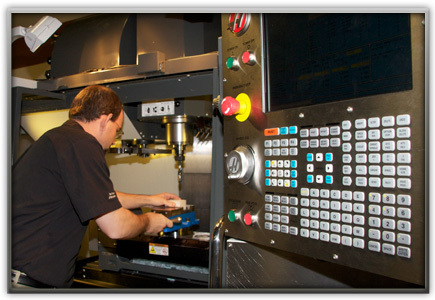 Poly-Tech’s unique capabilities, in concert with strategic manufacturing partners across the U.S, allow us to provide customers with a wide range of engineering and manufacturing solutions. 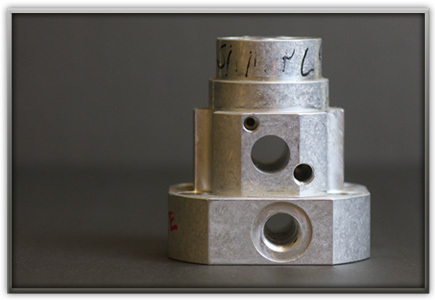 We have extensive experience in machining and fabricating parts made from engineered polymers and metals alike. 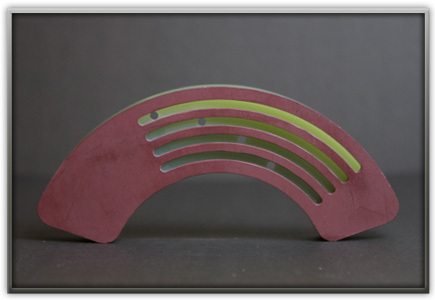 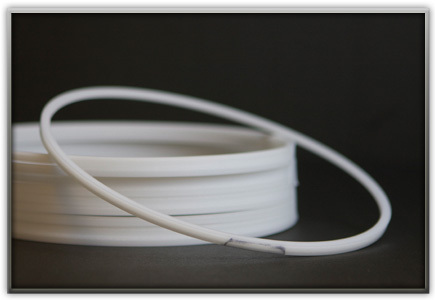 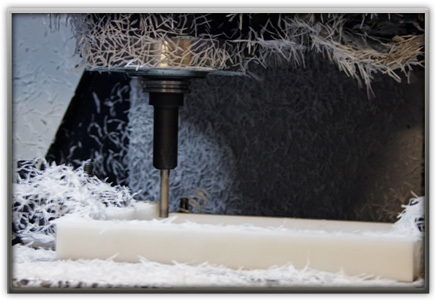 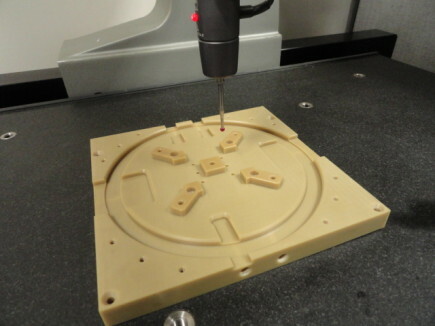 Unlike most job shops, Poly-Tech provides customers a turn-key solution, from prototyping to full production. 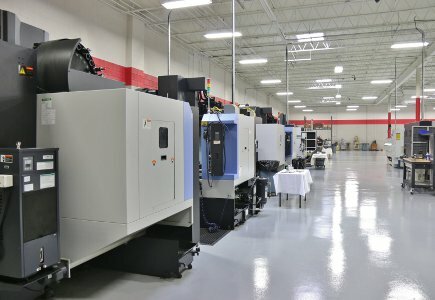 Over 75 highly-trained machinists, mechanical & electrical engineers, and assembly specialists, are able to complete any project large or small. 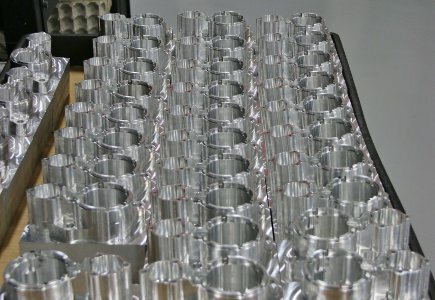 Our in house engineering staff is capable of turn-key design and build projects with extensive experience in material selection and manufacturing techniques. 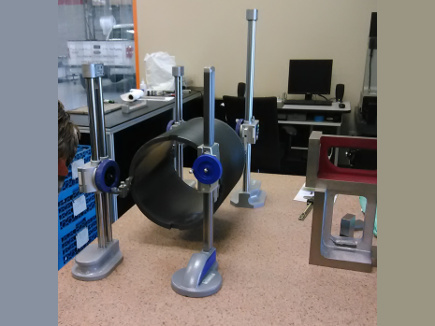 Sonic welding, robotic assembly, and customized manufacturing machinery gives us the ability to take on any size project at reasonable costs. 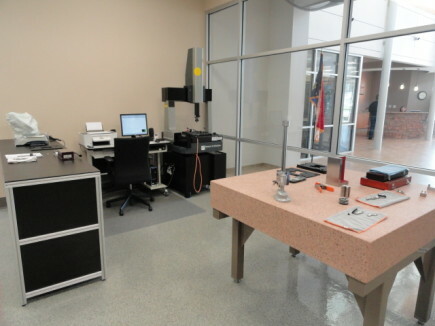 We are constantly striving to improve the way we do business. 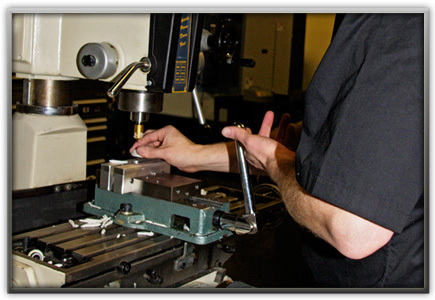 By hiring only the most competent employees and offering continual training, we remain leaders in the engineering, machining, and fabrication industry. 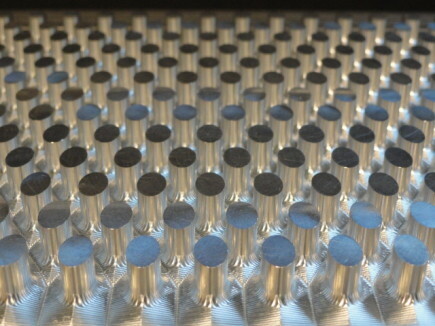 Our manufacturing facilities total 30,000 square feet and are armed with the latest manufacturing technology. 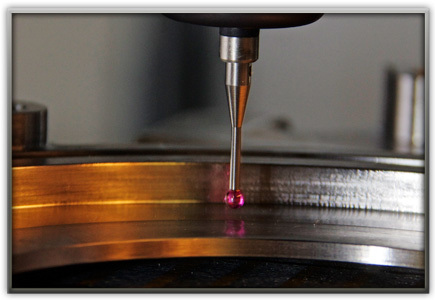 CNC milling and turning centers provide 3 axis, 4 axis, and 5 axis capability, while still offering precision manual milling, drilling, turning, and grinding. 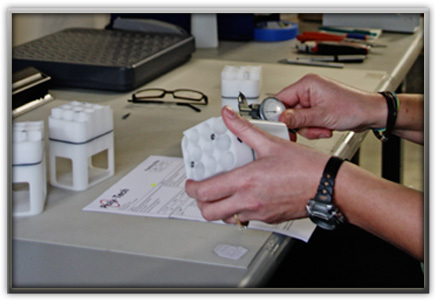 We assemble, test and check components under rigorous conditions ensuring quality.